New Sabrina Slip-on is exclusive sales at the Tropical Summer Fair! Please visit the fair. 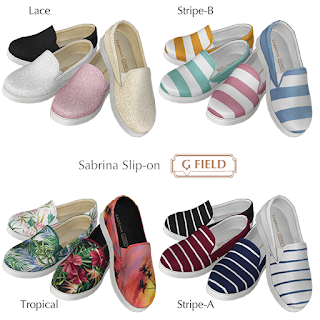 Simple slip-on shoes. include 4 colors in one pair. For Slink / Maitreya flat and default feet. These are exclusive sales at the fair. These will be sale at main store after the event.